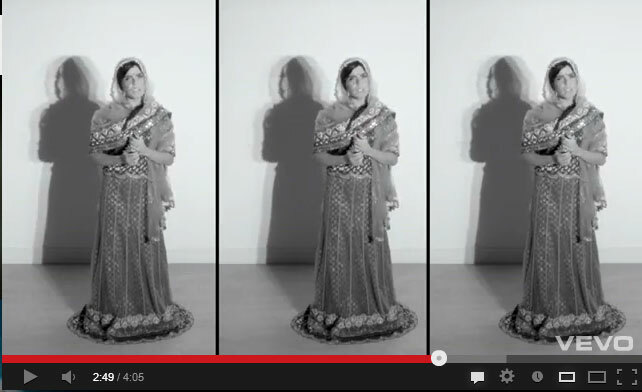 British singer Paloma Faith released her new music video this week for the song "Black and Blue" and it features her wearing a lehnga. Paloma chose for this occasion a traditional Indian outfit made from the finest Indian silk, hand embroided with Gold Zardosi work and Swarovski crystals. 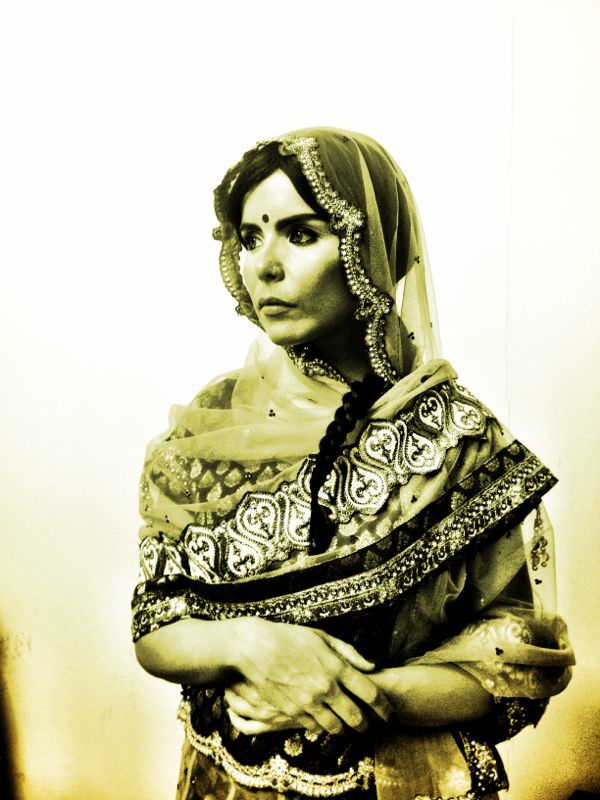 Paloma Faith's usual fashion style is quite quirky and I'm used to seeing her with BIG hair and loud make-up, so it's amazing to see her transformation in this Indian outfit. I think it suits her and although for the tone of the song, she's not really dressed the outfit up, I would love to see her wearing an Indian outfit styled in a really glamourous way, I bet she'd easily be able to pull off a full-on asian bridal look.